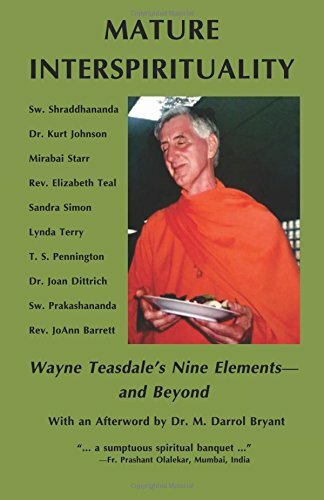 The Sacred Feet Publishing Imprint, an Interspiritual wing of Slate Branch Ashram in Kentucky, has released Mature Interspirituality: Wayne Teasdale’s Nine Elements–and Beyond to excellent reviews. Bro. 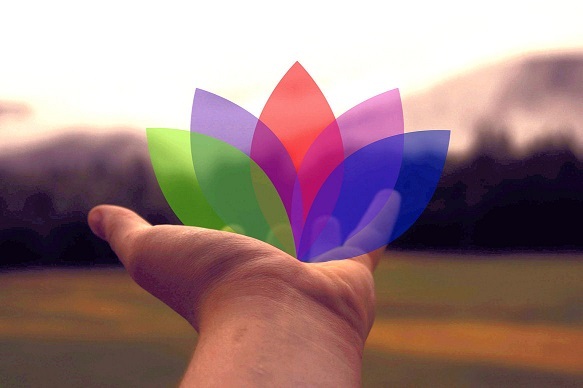 John Martin Sahajananda, a monk who knew Bro. 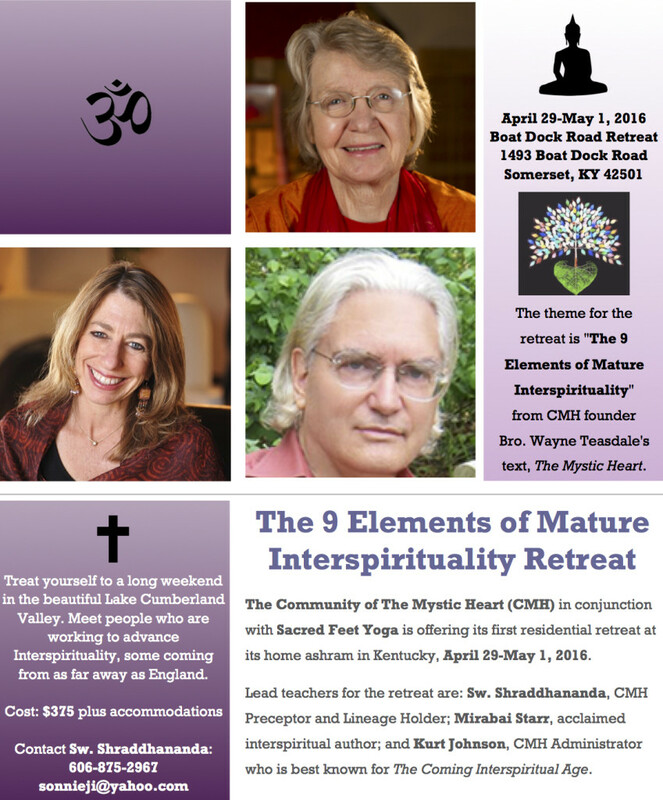 Teasdale at Shantivanam Ashram in India, wrote that he "whole heartedly recommends" this collection of articles based on the Community of The Mystic Heart’s historic residential retreat in Kentucky in 2016. Mature Interspirituality is available on Amazon.com for $21.95, and multiple copies for use in classes and workshops may be purchased at a discount by contacting Sw. Shraddhananda at swshraddhaji@gmail.com. Use the Amazon link just above to read the many excellent reviews.